9. 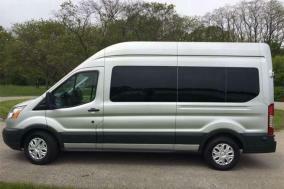 Ford Transit 350 XLT Low Roof 12 Passenger. 12-15 Passenger capacity with large screen LED TV, DVD, Music system, Navigation, Park Assist, Lane Change Assist, Blind spot detection with Extra large luggage space, Back Up Camera and 250 free miles per day. 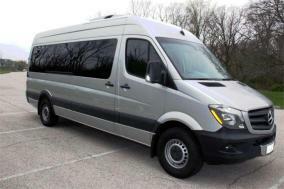 12-15 Passenger capacity with TV, DVD, Push back seats, Back Up Camera and 250 free miles per day. 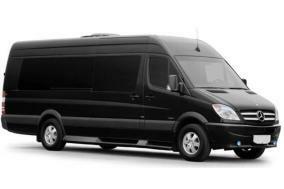 12-15 Passenger capacity with large screen LED TV, DVD, Music system, Push back seats, Back Up Camera and 250 free miles per day. 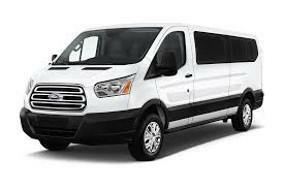 10-12 Passenger capacity with TV, extra large luggage space, Back Up Camera and 250 free miles per day. 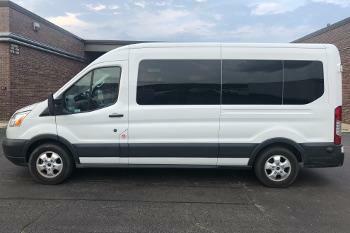 12-15 Passenger Mercedes Benz Sprinter With Large Screen LED TV, DVD, Music System, Phone Mirroring To TV, USB Phone Charging Ports, Extra Large Luggage Space, Back Up Camera and Free 250 Miles Per Day. 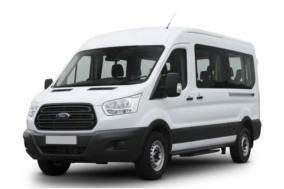 Ford Transit 350 XLT Low Roof 12-15 Passenger, With TV, Back Up Camera, Music System and Free 250 miles per day. 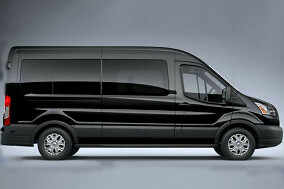 Ford Transit 350 XLT Low Roof 12 Passenger, Back Up Camera, Music System and Free 250 miles per day. 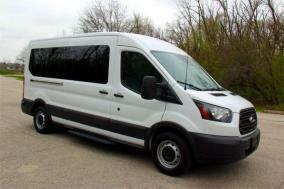 12-15 Passenger capacity with TV, DVD, Pushback seats, Back-Up Camera and 250 free miles per day. 12-15 Passenger Mercedes Benz Sprinter With Large Screen LED TV, DVD, Music System, Phone Mirroring To TV, USB Phone Charging Ports, Extra Large Luggage Space, Back Up Camera, X-Box One S and Free 250 Miles Per Day.